You are here: Home / Items / Commercial Litigation, General Litigation / Lawrence P. Cohen, Esq. 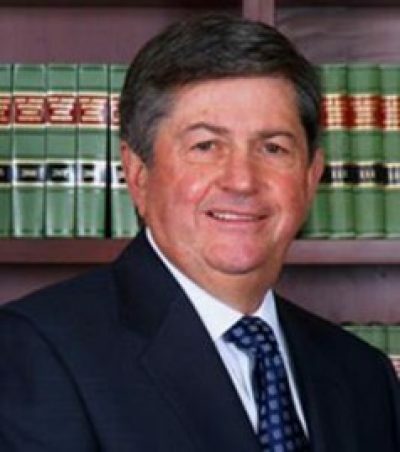 Lawrence P. Cohen is the senior partner of the firm, who heads the Litigation Department. He has a substantial practice in personal injury litigation, as well as commercial litigation, and related tort actions. Mr. Cohen’s achievements as a trial attorney have been recognized by the New Jersey Supreme Court which has designated him as a Certified Civil Trial Attorney.